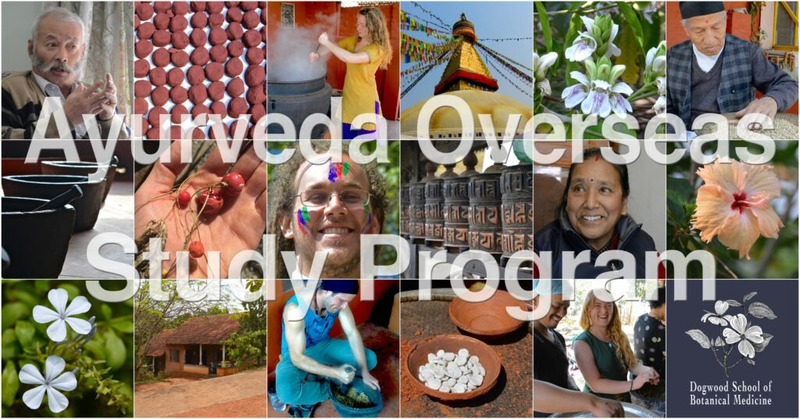 If you wish to apply for the 2020 Ayurveda Overseas Study program, please complete and submit the following form. Please note that placement preference will be given to registered students of the Inside Ayurveda program, and also students with a similar level of knowledge. If you’re not a registered student, in addition to submitting your information below, please take this quiz to assess your knowledge level. Once you submit your information we will review it and follow-up soon with more details. Thank you for interest and support! Please select which program(s) you are interested in, and you will be added to our mailing list for detailed updates.